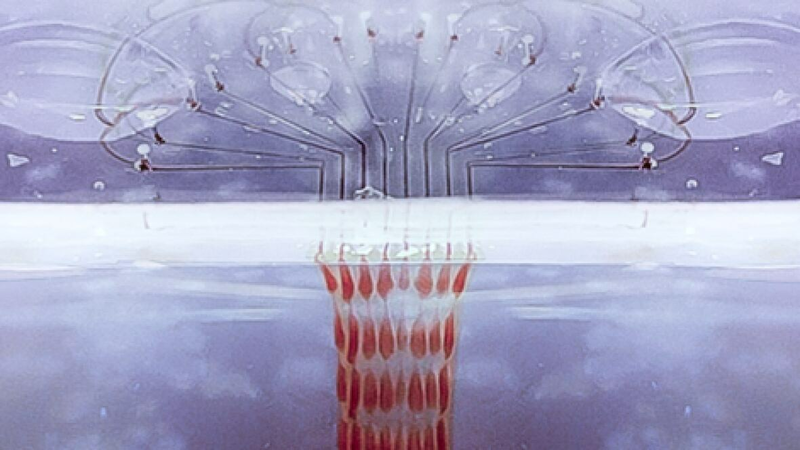 If they can use 3D printer to create ear bone and other organs, they might be able to do the same for hair follicles. In a breakthrough discovery, researchers created an ear, muscle, cartilage, skull bone and jawbone using a super high-tech printer. Interesting, but as I see it you’d still need an unlimited supply of DP cells and activated stem/progenitor cells in order to make the follicle cycle. I think these can’t just be 3D printed that easily because the problem is creating working duplicates with the right genes activated. A 3D printer can’t ensure that the right genes are activated. It’s more of a way to position all the components in their proper places X number of times. As far as as using a 3D printer to produce follicles, I think it could work (in theory) as long as you had an unlimited supply of working DP and stem cells, but how do you get those cells? A 3D printer can’t manufacture the components, only a structure made up of the components. One other thing: I believe there is a young medical researcher in Canada who recently won an award for inventing a 3D printer that can make skin (including hair) for people like burn victims. I saw an article on it, I’ll try to find it. But I think when it came time for “proving” the device could actually make skin with growing hair, they basically said more research and development are needed. A 3D printer that may one day generate new skin for burn victims has won a $3,500 prize for a team of Toronto engineering students. I think it’s harder to do than they make it seem, though. I think you are right, it’s probably a long shot for hair follicles. Sadly I don’t see a cure anytime soon. I think I’m going to go with a FUE hair transplant when I get enough cash. It also doesn’t help I’m starting to get gray hairs and I’m my 40s. I wish I took better advantage of my looks when I was younger. Trouble is when you’re young you have no money but you have beauty. When you’re older you have money but lose the looks. It’s so frustrating-can’t win. But I’d rather be rich than pretty. Life is easier, you have more power and women still want a man who can take care of them financially.